GasnetMaestro is an application which enables natural gas distribution networks to be managed in a rule-based way. Data entry is based on predefined rules. In case of emergency, users can easily see which valves to close. Managers can see the big picture of their networks inventory in terms of pipe characteristics and fittings. The customer relations department can see which buildings are served, and which will be served next year. 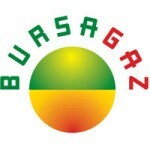 BursaGAS has a completely integrated IT system (GIS, SCADA, SAP, FM, etc). The data in the system are live data, making it possible to analyse the ongoing system status for emergency failures, valve operations, customers affected, and enterprise resource planning. Utilizing a live system, with up-to-date data, easy to adopt and ready to develop new systems is a must for managing activity in such a large and complex network. 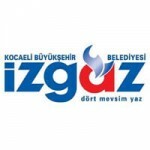 Kayserigas, the sole provider of natural gas services in the province of Kayseri since 2004, attracted the attention of EWE AG and was acquired by that company in 2007. 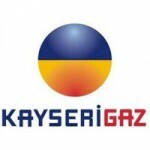 In 2008 Kayserigas began to use Mapbis’ GIS with customer relations management. 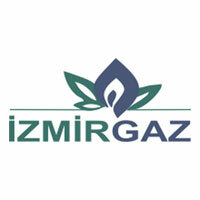 In Corumgas, Kargas ve Surmeligas INC. within The CEDAS Group, it was developed CEDAS Natural Gas Information and Management System as a GIS based software. This system associates spatial information with all network infrastructure data of the verbal information in the digital environment belongs to natural gas infrastructure. it is the system which map-based information in a central database, subscriber, network infrastructure, maintenance, etc. matched with other systems such as an integrated structure between the information is collected, analysed, delivered, questioned. 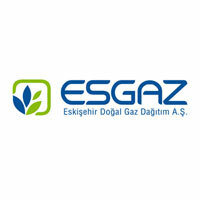 Esgas Inc. aims natural gas infrastructure investments and business activities and subscription transactions related to these activities , demand and production management system, emergency plans , … etc . To present data collected on several interrelated subsystems as map-based in integrity and in order to reach easily to the report in the specified format. For this purpose, used GIS application developed by Mapbis, in accordance with the needs and demands arise is renewed day by day.